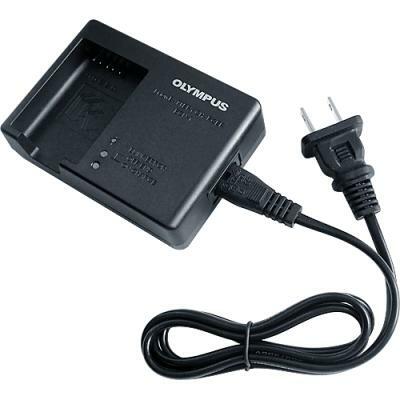 The slim, lightweight, and stylishly designed Charger Adapter plugs directly in to your wall outlet and charges your Olympus OM-D E-M1X batteries. 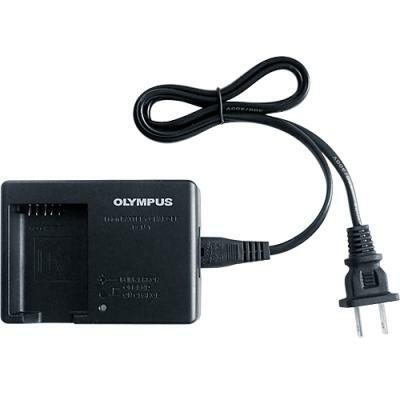 Olympus BCN-1 BLN1 Battery Charger. 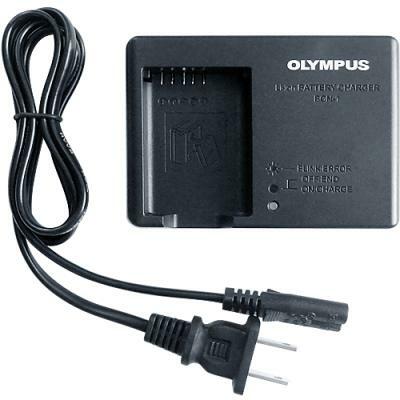 Olympus OM-D E-M1X Battery Charger.